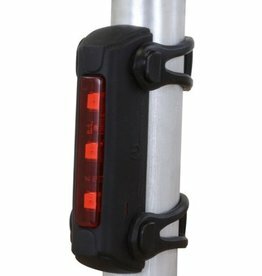 Serfas Trident (UTL-6) Taillight gives you style and safety in one high-powered and affordable package. 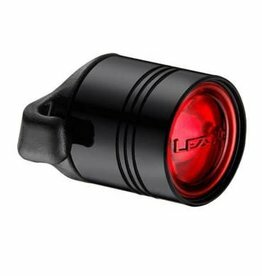 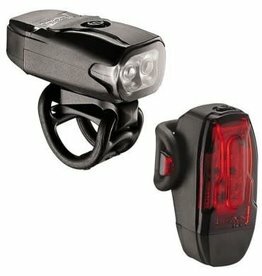 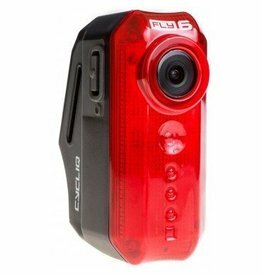 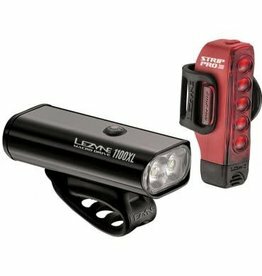 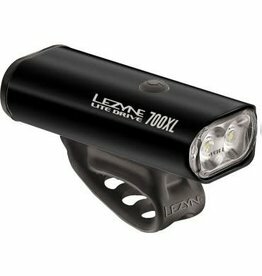 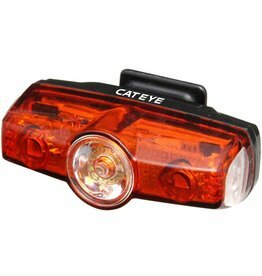 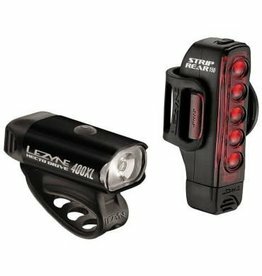 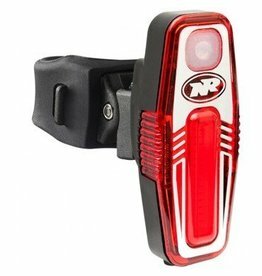 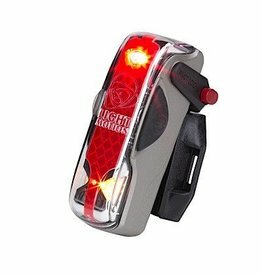 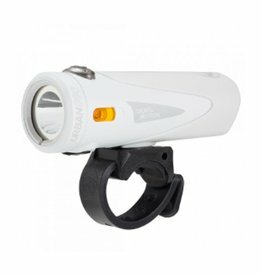 Stylish and compact, the Femto Drive rear light by Lezyne is constructed of high-spec materials. 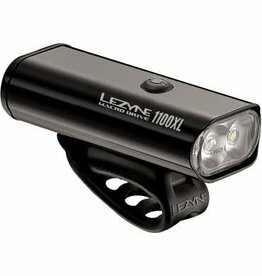 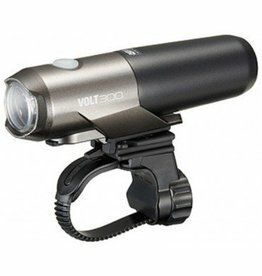 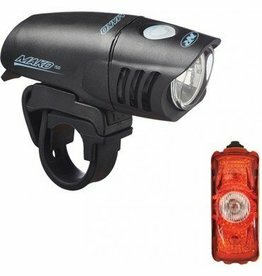 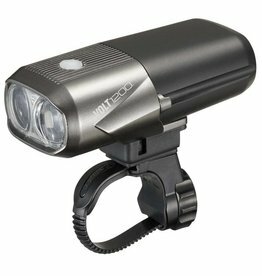 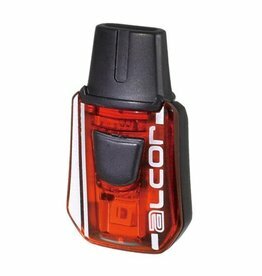 The lens doubles as the activation button to select either the four hour flash or one hour solid lighting mode. 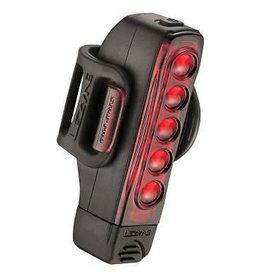 An extremely powerful five LED taillight. 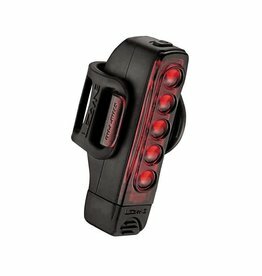 Extremely powerful five LED taillight. 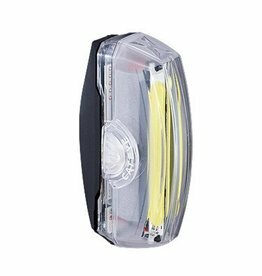 Light and durable co-molded lens/body construction. 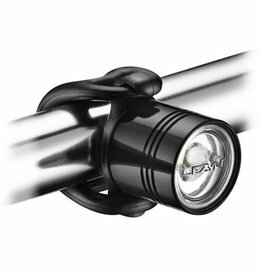 Unique aero and round post compatible design. 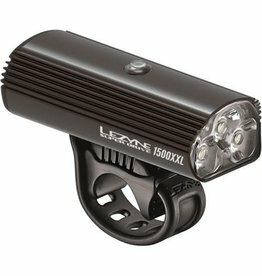 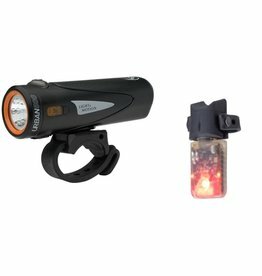 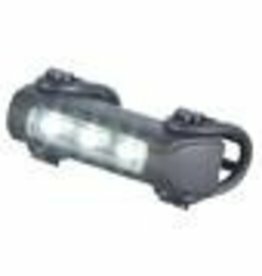 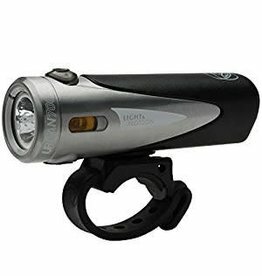 Five market-leading, ultra high-output LEDs delivering up to 150 lumens.